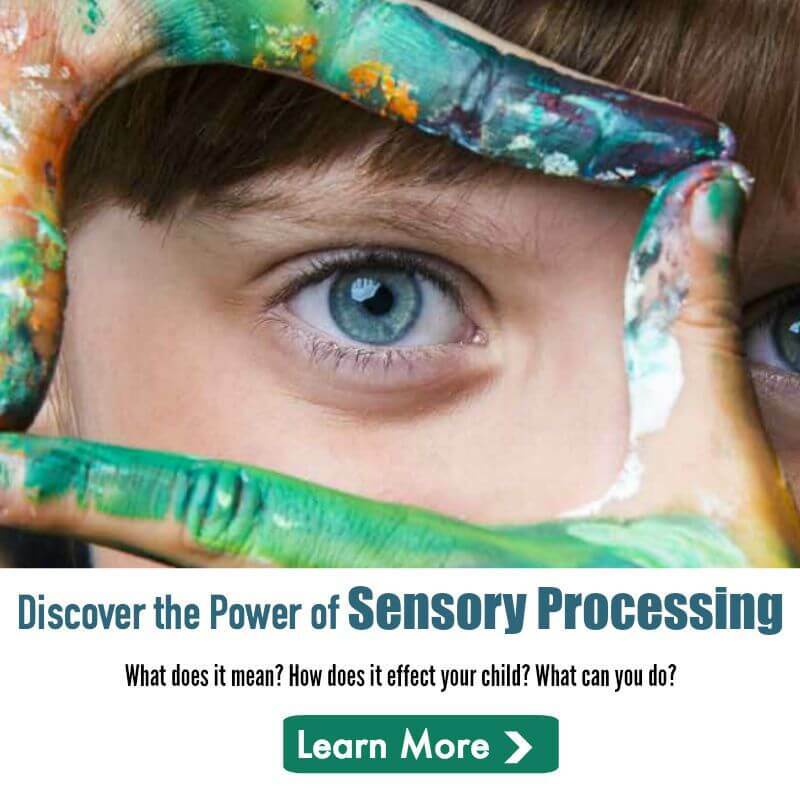 When parenting, teaching and working with children who have social, emotional, and/or sensory sensitivities, we often put the emphasis on learning new skills. Countless hours are spent working on social skills, fine- and gross-motor skills, language skills, and academic skills, but stress management skills are often left unaddressed. This is unfortunate, as stress can create a multitude of challenges for learning and daily living. In other words, it can create barriers to the very things we are trying to teach. Besides, it can cause distress, which can lead to meltdowns and behavioral outbursts. It is crucial that children learn and develop skills to help them to manage their stress as independently as possible. Totally Chill: The Complete Guide to Staying Cool is a stress management workbook that is meant to be read, completed, and used as much as possible by children themselves. Its fun graphics and interactive style make it ideal for children grades 3 through middle school. Everyone feels stress adults and children alike. It s part of life. But life can be a lot easier when we learn new skills and ideas to help us handle the stress in our lives. 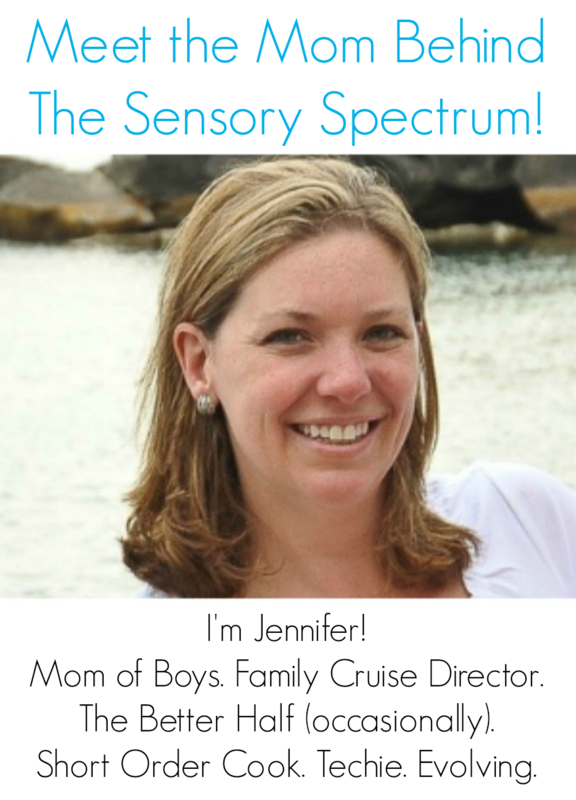 « What is Sensory Processing Disorder and How Is It Related to Autism?